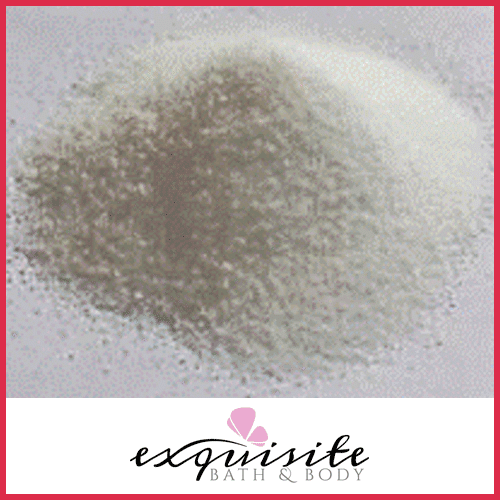 Dendritic Salts, also known as crystalized salts, are the answer to fading fragrance and caking of salts. Dendritic Salts are processed into a crystal structure making them able to surround, encapsulate, and trap fragrance within its structure, slowing down the evaporation rate of the fragrance. 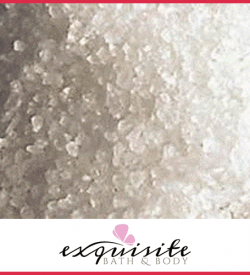 Dendritic Salts are the secret to making any of your salt based products more upscale. Because of the way that many labels are set up, especially in mainstream products, you can't tell what is in them because they'll just lump all the salts, on the label as 'sodium chloride' but, this is their secret ingredient. 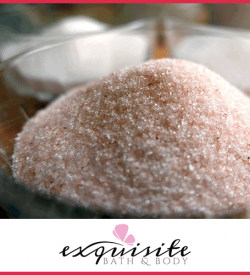 Bath salts do not hold their fragrance very well, or purely, without the use of something to make them have staying power. This is the best natural solution.